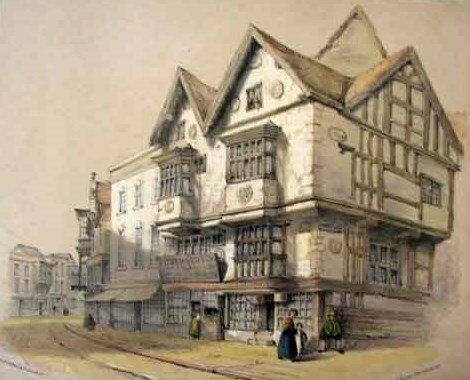 THS was formed in 1991 with the aim of researching and adding to our knowledge of the town of Tewkesbury. 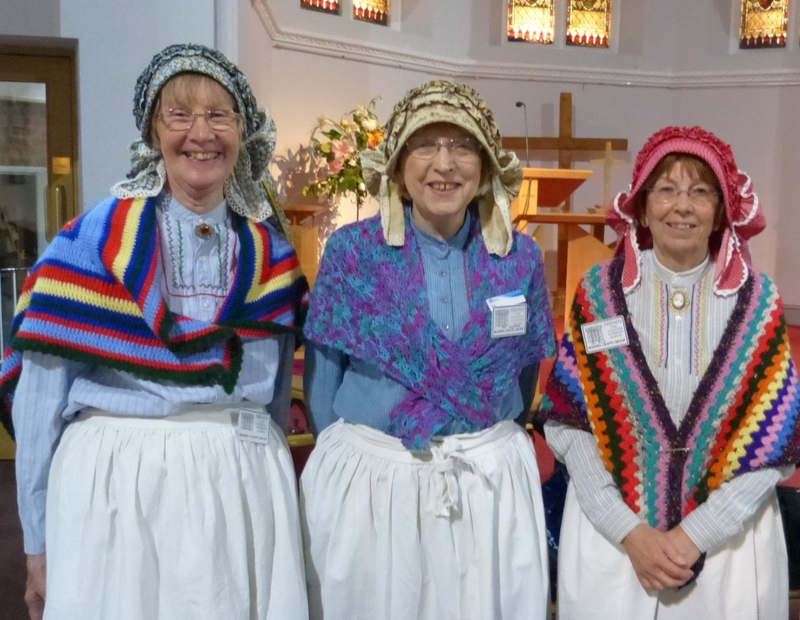 The Society meets monthly, usually on the third Thursday, at 7.45 pm in the Methodist Church at The Cross. At these meetings, which are open to non-members, invited speakers talk on some aspect of history. In addition, THS publishes books and an annual Bulletin of Research, to which contributions are invited. The Society also gives members the option of accessing online the Society's extensive Woodard Database of Local History data. Our latest Bulletin for 2019 is now available for purchase. 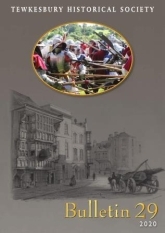 You can buy at discounted rates by contacting John Dixon on 01684 294262 president@tewkesburyhistory.org or purchase via our online Shop, Alison's Bookshop in Tewkesbury also have copies. for sale. 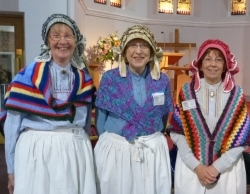 A very successful and enjoyable meeting on 21st March where 'The Boaters' Craft Group' presented Canal Ladies: The Lives of the Narrow Boat Women, their Children and their Crafts. We also launched our latest Bulletin along with a reprint of John Dixon's in demand Railways book. We are proud to present two maps on our site using new zoom and pan technology. We have the 1811 Enclosure Map of Tewkesbury and the huge 1:500 scale map of Tewkesbury created in the 1880s, both full of amazing detail. Use your mouse wheel to zoom and left mouse to drag. 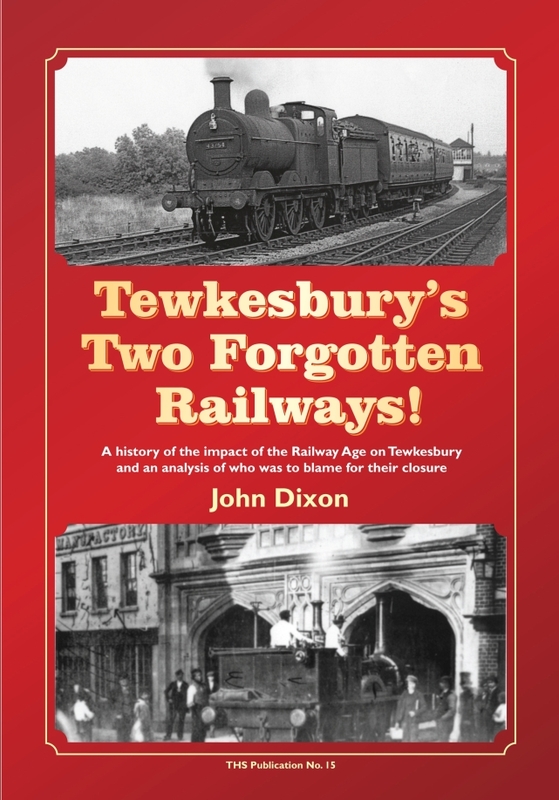 With the support of THS, John Dixon has published his labour of love – Tewkesbury’s Two Forgotten Railways! – along with a reissue of Roger Butwell's 2011 commemoration dvd. It is a great talking point but do our impressions agree with statistics? Each month John Dixon will update Rainfall and Temperature Statistics and offer his Monthly Reflections. We are pleased to announce that the Tewkesbury Census Data for 1841 to 1891 has doubled in size. We now have 37,608 people spread over 9,575 property records. Take a look here. 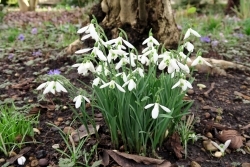 This newsletter contains information on the latest additions to Gloucestershire material in the series and details of forthcoming meetings. 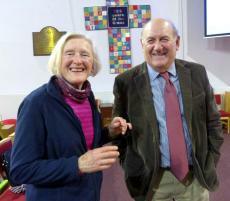 John Reid with Helen Carver at our February meeting. 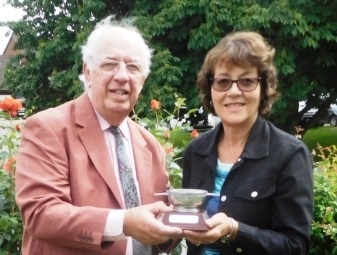 John gave an illustrated talk on "Funerary Monuments: Gloucestershire's Hidden Gems of World Class Sculpture". 24 January 2019 at the Hop Pole - was a great success with an attendance of 40. The discovery of this medal on 'ebay' and its subsequent purchase by local enthusiasts for presentation to the Town’s Museum unveils some important aspects of World War I.
THS Life President, John Dixon, with Peter Dawson who gave an interesting and well attended talk on 'Burgage Plots in Medieval Towns' at our 15 November meeting. "Forever Bound to the Place"
1821. On July 19th, the day of the coronation of George the fourth, every poor person in the parish was presented with a pound of good beef and a pint of ale, excepting children under fourteen years old, who were allowed half the quantity. 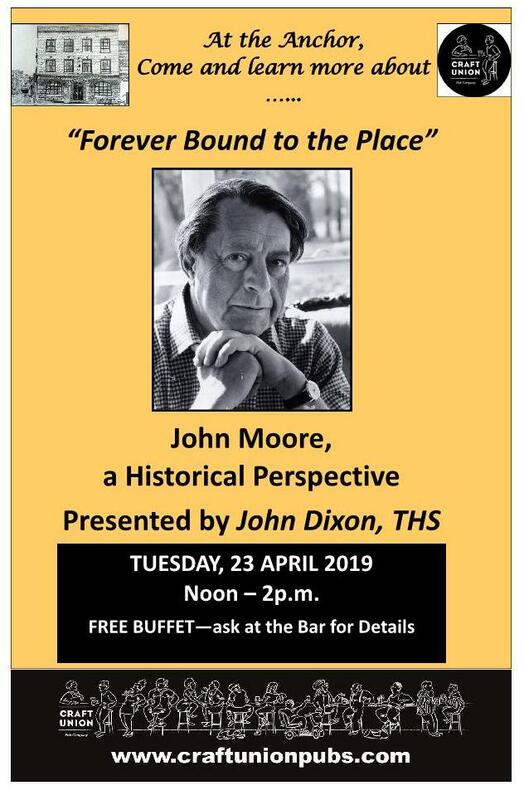 Talk by John Dixon on John Moore at the Anchor Pub in the High Street, Tuesday 23 April 2019, 12 o'clock till 2. 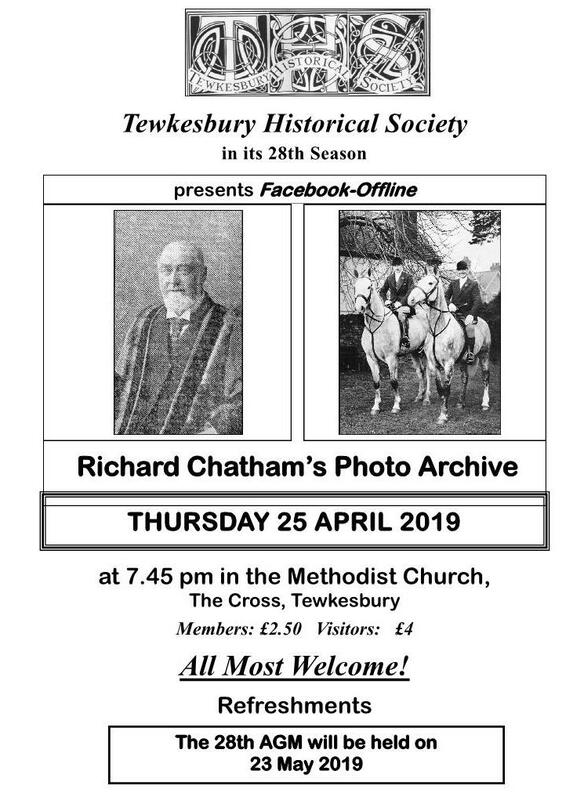 'Facebook Offline' - Richard Chatham will present old photographs of Tewkesbury. 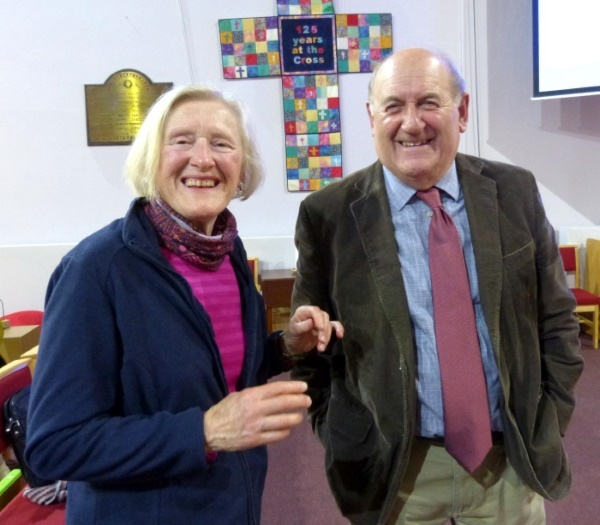 A the Methodist Church at The Cross, Thursday 25 April 2019 at 7.45pm. 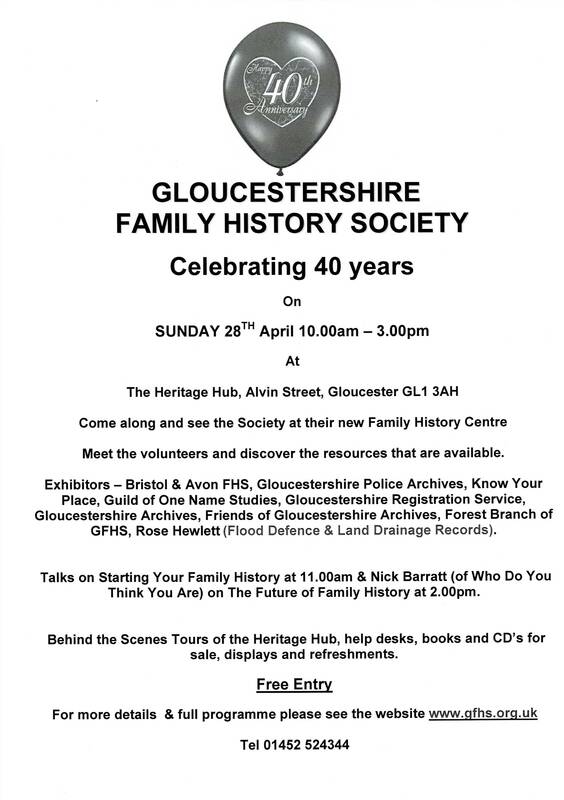 Gloucestershire Family History Society are holding a free meeting on 28 April at the Heritage Hub, Alvin Street, Gloucester in celebration of their 40 years in existence. 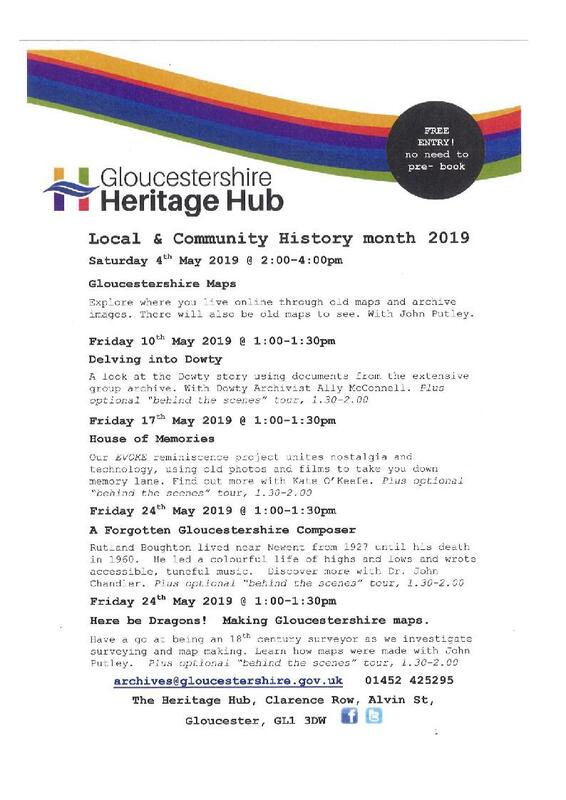 Local & Community Month at Gloucestershire Heritage Hub - 1st event 4 May - see poster for all events. Glos. 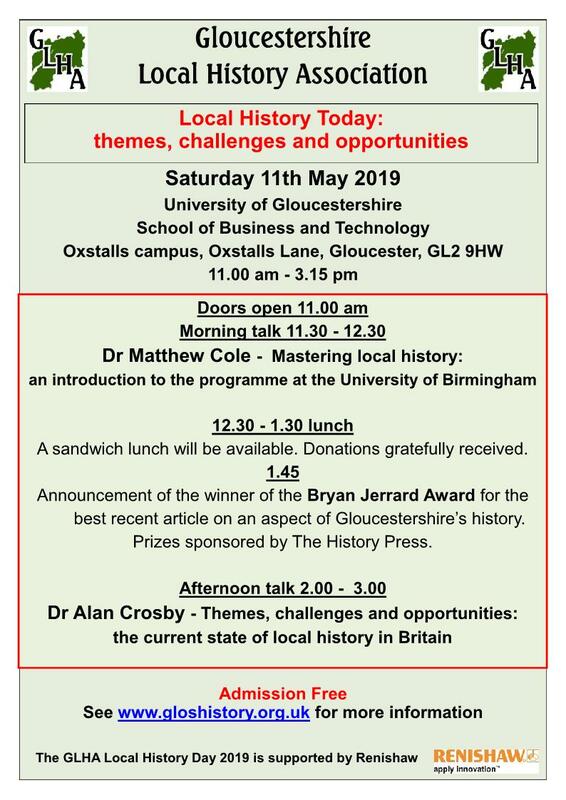 Local History Association annual 'History Day' 11 May 2019. 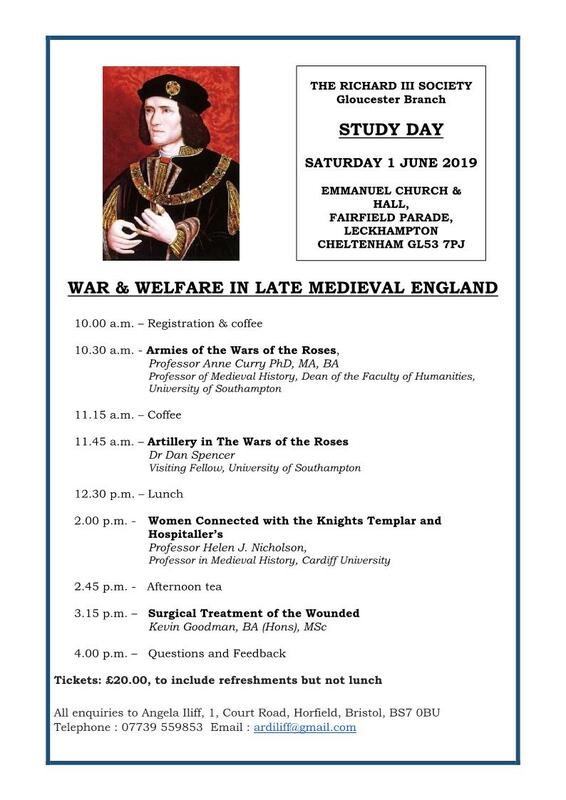 The Richard III Society is holding a Study Day at Emmanuel Church Hall, Leckhampton on 1 June 2019 starting at 10am.